Calling all candy lovers! 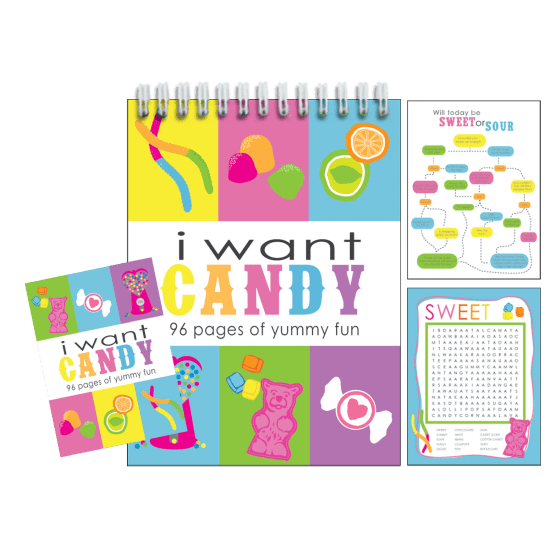 Here is a great book filled with sweet games and activities that will keep all candy lovers busy. Includes puzzles, word searches, fun facts and mazes. Recommended for children ages 7 through 12.